Drive some fun! Need peace of mind? No worries with this purchase, it includes a CarFax Title History report. It has had only one previous owner and comes with a CarFax Buy Back Guarantee. 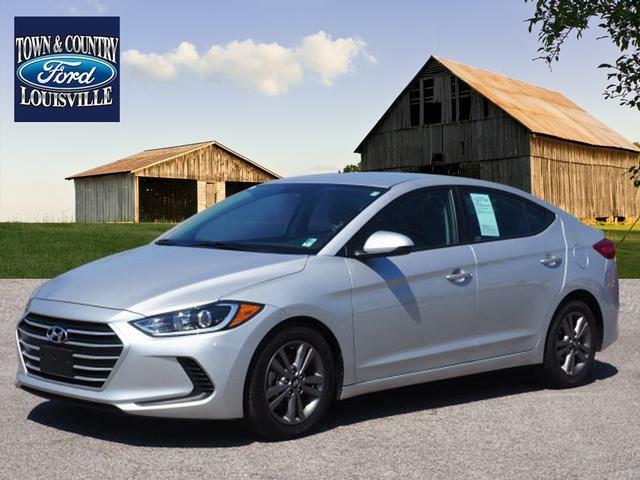 This 2018 Elantra is going to fly off the lot. Come see it while it lasts! You'll forget how you ever drove without a rear view camera. Includes power mirrors for easily adjustable, always safe driving experience. Open your doors easily with the included keyless entry system. You'll also love this car's aluminum wheels, low tire pressure warning and airbags.